See all prize-winning cartoons on source. 208 artists from 46 countries around the world participated at the competition, which includes 618 works. Once preselection being made, we chose 102 best authors with 306 works. The jury started selecting the best 60 works. Works were viewed via a video projector. The best 60 works were printed on A3 format after which the final selection of the top 20 works was made. The works that received four votes from the jury declared the winner. Out of the top ten, the jury selected by secret voting the top three: first, second and third prize. 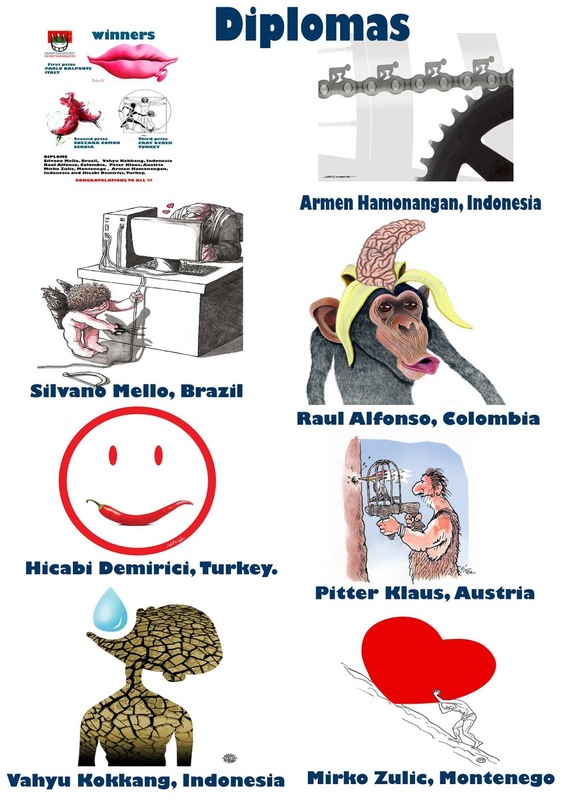 Seven authors have won diplomas. 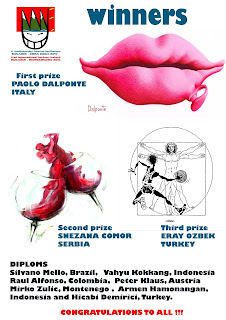 THIRD PRIZE: A diploma, a T-shirt and 100 euros, won: ERAY OZBEK, Turkey. 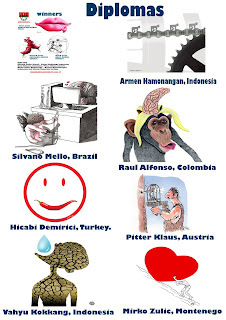 Those who won diplomas are following: Silvano Mello, Brazil; Vahyu Kokkang, Indonesia; Raul Alfonso, Colombia; Peter Klaus, Austria; Mirko Zulic, Montenego; Armen Hamonangan, Indonesia; and Hicabi Demirci, Turkey. Opening ceremony and exhibition of the best works will be held on July 1st, 2017, in the premise of the culture centre in Kolasin. The festival shall be open by His Excellency, Ambassador of Norway, Arne Bjornstad Sanes, June, 18, 2017, in Kolasin. HIGH QUALITY COPIES ONLY, up to 4 pages, will be accepted. Works have to be sent via post office (e-mails excluded). 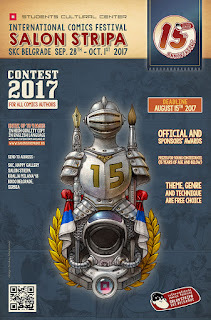 Along with their work, participants are also required to send a filled APPLICATION FORM for the International Comics Festival Contest 2017 that can be downloaded HERE. Submitted entries will be reviewed for official awards, sponsors' prizes and the festival exhibition. Fair Play Commission of the Turkish Olympic Committee announces the 11th International Fair Play Cartoon Contest 2017 open. 1. The competition is open to all amateur and professional cartoonists. 2. 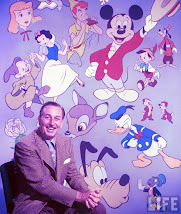 The cartoons will be original production of the artist, revealing his/her own approach. 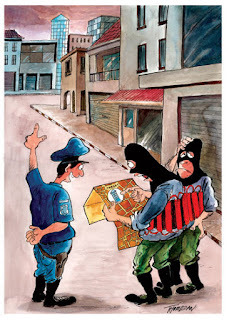 Cartoons sent may be of the ones previously published but previously awarded cartoons are not allowed to submit. 3. Technique: Coloured or black and white. The cartoons will not be drawn by pencil but will be painted by pilot type or similar paint according to printing technique. Marker will not be used. 4. All cartoons must be 25x35 cm maximum. 5. 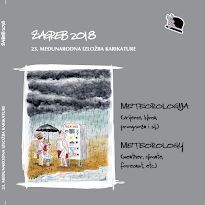 Electronic versions suitable for printing in 200 dpi and jpg format will be accepted. 6. Participants are required to put signatures on their drawings. Participants must write in capital letters their names, surnames, address, e-mail, country and telephone number behind their drawings. 8. 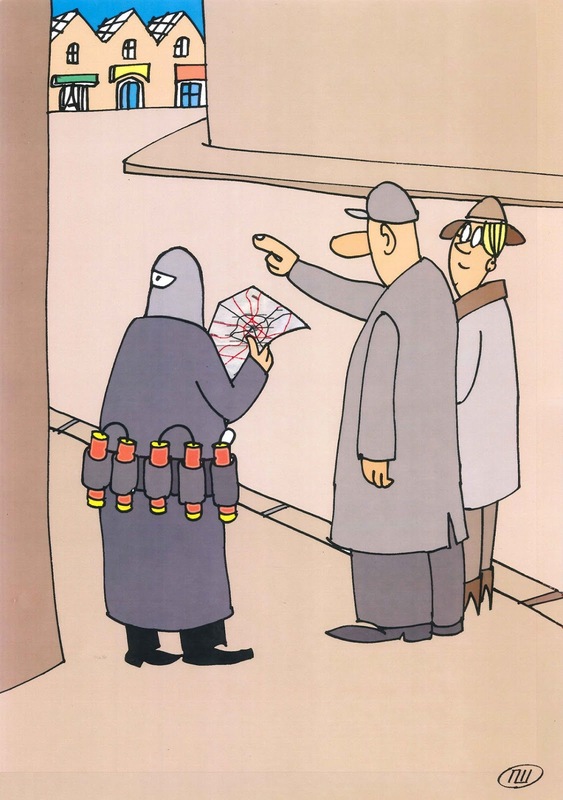 Whether awarded or not, selected cartoons will be published in an album. Cartoonists whose drawings published in this album will be sent a copy of the album. 9. 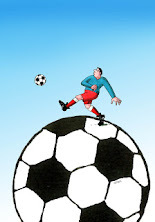 TOC Fair Play Commission reserves the right to reproduce the cartoons. 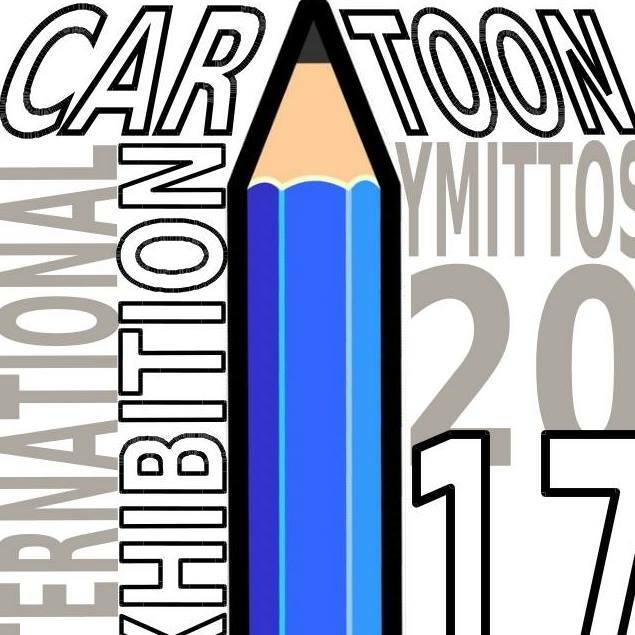 By participating in this event, caricaturists agree that all submitted cartoons can be used in exhibitions throughout Turkey and abroad. 10. Regardless of award-winning or taking place in the album, all the cartoons submitted for selection will not be returned. 11. 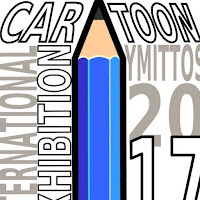 All the cartoonists participated in the competition are implied to agree on the conditions and regulations of the competition. * Cartoonists: Muhittin Köroğlu, Ahmed Öztürk Levent, Nühsal Işın, Şevket Yalaz, Mesut Yavuz. International Anti Terrorism Cartoon Contest 2011, Iran. 5th Niels Bugge Cartoon Award, Viborg 2017, Denmark. Within a situation of gloomy, economic and social hardship. The faces of the people around us are dour. We decided to ask the cartoonist to make our day, make us laugh with their pen. It is a relationship of solidarity that attempts to resist the prevailing climate and bring laughter. Submission Deadline: July 25th 2017. • The drawings should not have been published previously. • They will be exhibited to 200 drawings to be evaluated by the Jury Committee. • The prizes will be decided by the Jury Committee. They also awarded 10 Praises. The organisers will accept all the works that will be delivered online at the web address. The international competition and exhibition "Brain Sneezing - from kalokagathia to hypochondria and back" is financially supported by the International Visegrad Fund.